Andy Gold: Addicted to Comedy is a new stand-up comedy show about the grisly life of addiction and the road to recovery. Andy’s comedy has been featured on Hulu and he can be heard regularly on Kevin Hart’s LOL network on Sirius XM and Audible’s Punchlines. Andy also recorded a special for Dry Bar Comedy called Dreamcatcher in which he received an exciting amount of hateful comments from lonely Facebook moms in homemade pants. 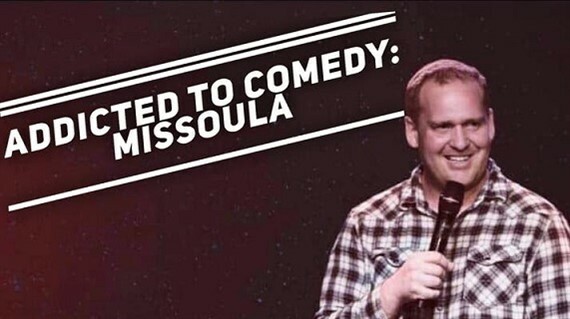 Spencer is a 15 year comedy veteran that has performed all over the United States and even Canada! He’s been busy being a stay at home dad and helping to raise his two young sons. His views on marriage and parenthood are unique and hilarious.